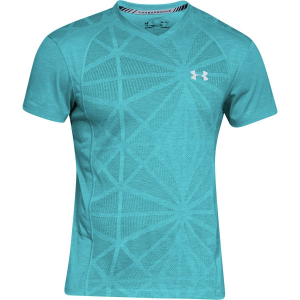 Designed to help you move swifter than ever, the Under Armour Swyft V-Neck Shirt is a distraction-free running top with all the comfort and performance you need to take your training to the next level. 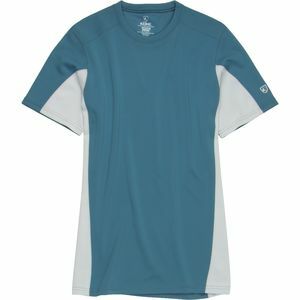 The lightweight fabric does everything you want it to. 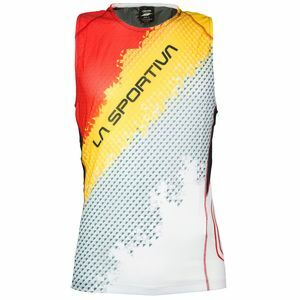 It'll wick moisture, dry fast, and won't cling to you as you sweat. 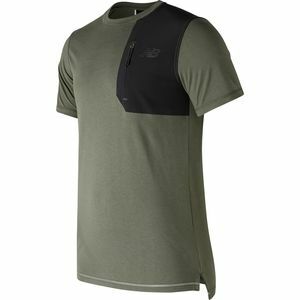 This top is also outfitted with knit mesh panels on the side and back for an added boost of breathable comfort as you start to build speed and work up some heat. Worried about your shirt gathering too much funk from all that sweat' Don't be. 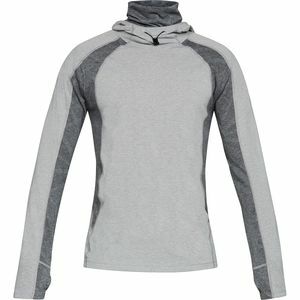 It comes equipped with anti-odor technology to keep things fresh while you're away from the wash, ensuring that you don't have to get a new gym bag after a couple of runs.